Get ready for a sweet & fun prize giveaway! 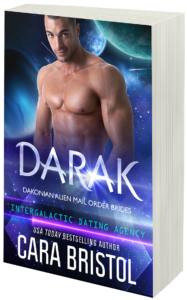 With the release of Darak: Dakonian Alien Mail Order Brides #1 (Intergalactic Dating Agency), there will be a prize drawing you won’t want to miss! 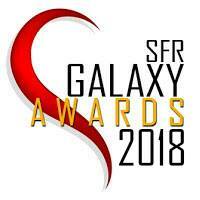 The prizes, valued at more than $100, will be announced soon. To enter, watch for and collect all three code words. 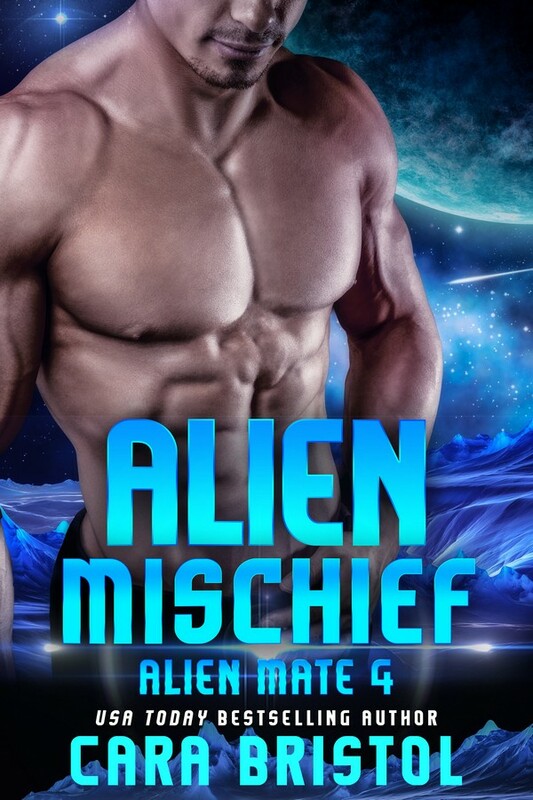 There will be one code word for each of the three Dakonian Alien Mail Order Bride books. You must have all three to enter the contest. The prize drawing will open for entries soon after the release of Darak (October 5), will continue through the release of Aton (October 22), and will end just after the release of book 3, Caid (November 8). The exact dates are TBD. 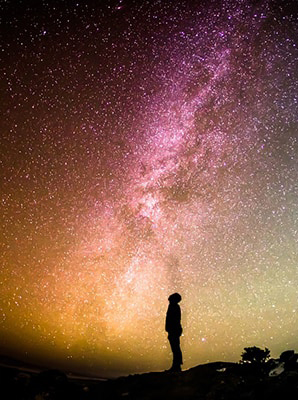 Watch Facebook, this blog, and my newsletter for the other two code words and contest updates! 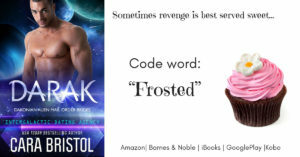 This entry was posted in Contests and tagged Aton, Caid, Cara Bristol, code word: frosted, Dakonian Alien Mail Order Brides, Darak, Intergalactic Dating Agency, prize drawing, prize giveaway, reader contest, science fiction romance. Bookmark the permalink.